Usually, when most people think of bento boxed lunches, one of two mental images spring to mind: either the quick, cheap meals sold by convenience stores across Japan, or the home-made versions lovingly prepared by caring mothers and wives. But there’s also a third category of bento, which are high-end offerings from gourmet restaurants, often sold in the prepared food sections of fancy Japanese department stores. 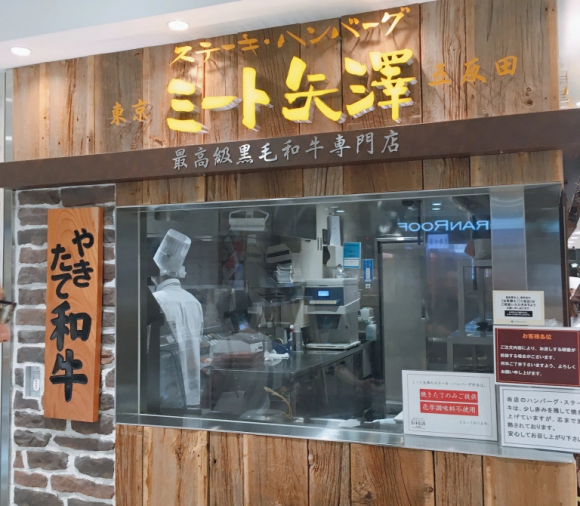 For example, swing by the basement of the Tokyo Station-adjacent branch of department store Daimaru, and you’ll find Meat Yazawa, a bento/takeout offshoot of the restaurant of the same name will set you back 5,929 yen. Our reporter Mr Sato strolled up to Meat Yazawa, looking to pick up a bento, and started looking over the options. 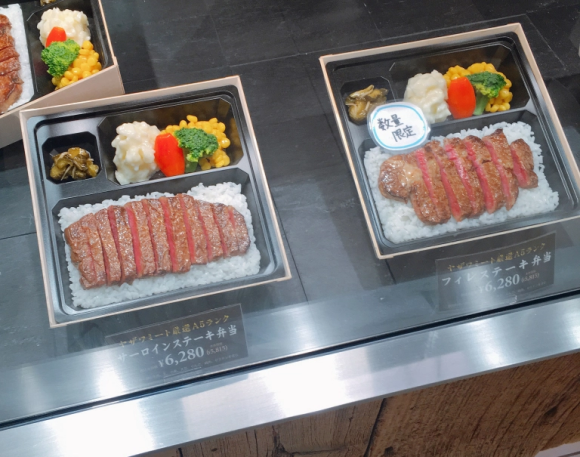 To give you an idea of how much store-bought bento in Japan usually cost, any convince store will have multiple bento prices at under 1,000 yen. 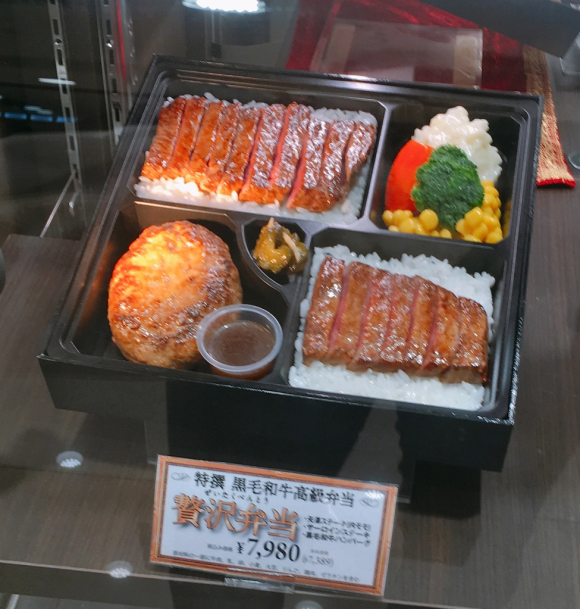 and the Zeitaku (“Luxury”) Bento, which gets you two different types of steak strip and a hamburger steak for 7,980 yen. And yet, Mr Sato bypassed all of these so that he could instead try the Kiwami (“Perfect Deliciousness”) Bento, which is priced at 9,980 yen. 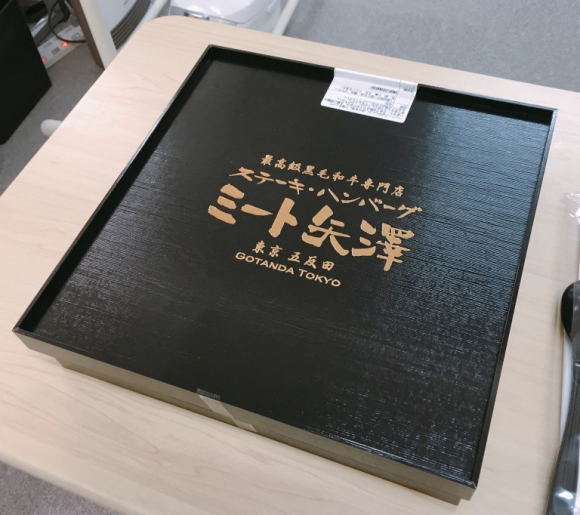 Back at SoraNews24 headquarters, he removed the bento from its bag, pausing to admire its elegant god lettering and palpable refined elegance. Then he removed the cover and gazed down upon meaty paradise. ● Some vegetables and pickles, which aren’t important because they’re not MEAT. So Mr Sato ate, and his taste buds were carried to increasingly higher planes of ecstasy, with each bite leaving his palate awash in meaty euphoria. He kept waiting for his gastronomic pleasure sensors to become saturated, but it never happened. If anything, things got more enjoyable as the meal went on, such as when, after adding Yazawa’s special sauce to his hamburger steak, he broke off a piece of the patty with his chopsticks and revealed its enticingly moist and juicy core. 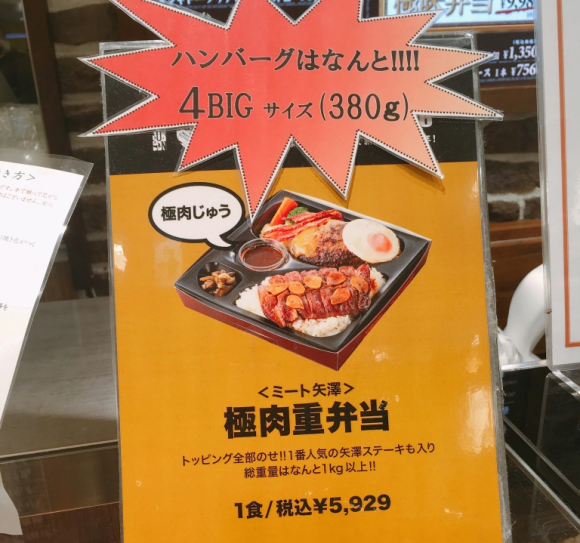 At 9,980 yen, there’s no argument that Yazawa Meat’s Kiwami Bento is expensive…as long as you’re defining expensive as “costing a lot of money.” On the other hand, if you’re talking about whether or not it delivers on the promise of quality implied by its hefty price tag, it absolutely did for Mr. Sato, and by that logic, you could also say it’s priced perfectly. -- Why settle for a bento box, when you can have a full-on bento backpack? They could charge twice as much if they added a grape! 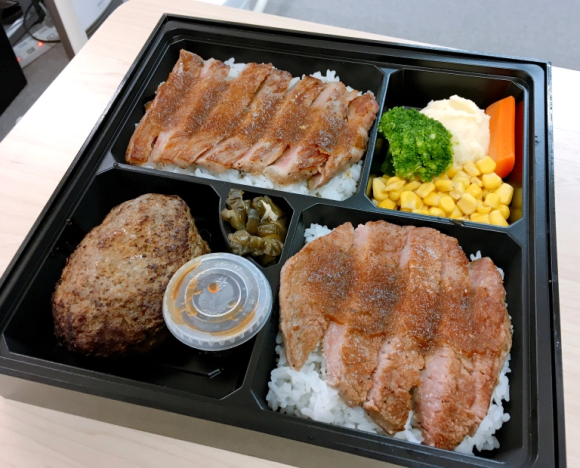 For 10k you could get a good meal at a nice Japanese steakhouse, I'm sure the bento is good but the presentation doesn't look terribly appealing. Hmmm for that money I would want freshly cooked steak and/or hamburg. I wonder, is the meat cooked to order or is it cold after sitting around? This is what a total ripoff looks like. There's about Y3000 worth of meat in that box if you went to any family restaurant. Those are expensive prices. Good bentos can had from Hankyu, Daimaru for ¥1,500. Yea, but this is made in Japan, so obviously the quality is much higher and you know, it's not like anyone here is gonna complain to the store/stall selling these scam items. It should be fish, or am I ahead of time? Figuring the average customer of a 10,000yen lunch bento is one who can both afford to waste a 10,000yen note on such an item, and who's job affords them the luxury of not having to eat it at their desk while working - they could literally eat lunch at any high end, Michelin Starred eatery in Tokyo. I could make something tastier with my sous vide cooker, some cheap steak, and my gas burner to char the surfaces. At least it would still be sizzling hot and not cold from being cooked hours ago. Even if the meat in this bento is high quality, what terrible sides to serve it with. While the average person is not exactly thriving, I see lots of signs of creeping decadence in Japan and don't think it should be encouraged. This type of thing is not "Japanese" by my understanding of that expression.